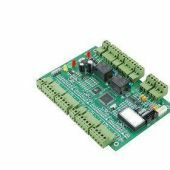 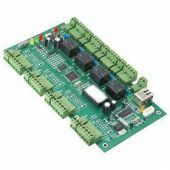 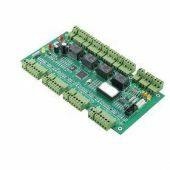 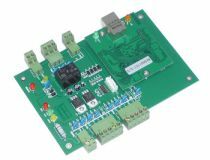 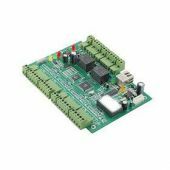 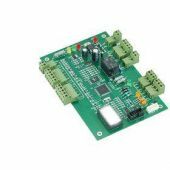 Fire alarm output and the expansion of joint board，it is one of the access controller add-on modules，with the software settings, mainly used to provide fire and alarm signal output of the joint. 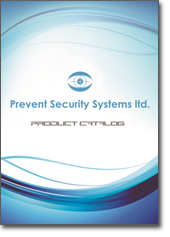 The module has a practical, simple interface, the design performance characteristics of stability. 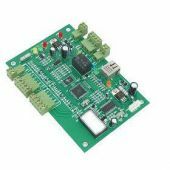 With its power and relay instructions, may direct communication failures, is a good cost performance of the joint extension.